FitzSimmons in "Eye Spy". . Wallpaper and background images in the FitzSimmons club tagged: photo marvel agents of s.h.i.e.l.d. 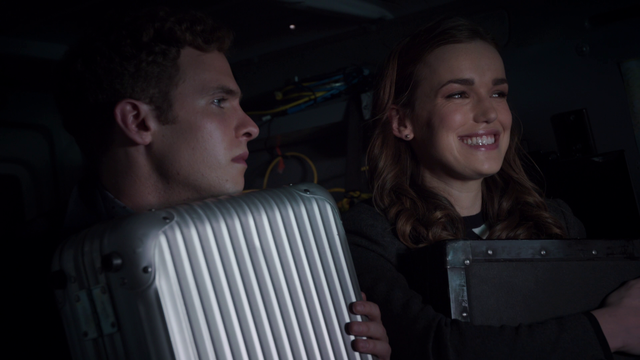 season 1 1.04 eye spy fitzsimmons.